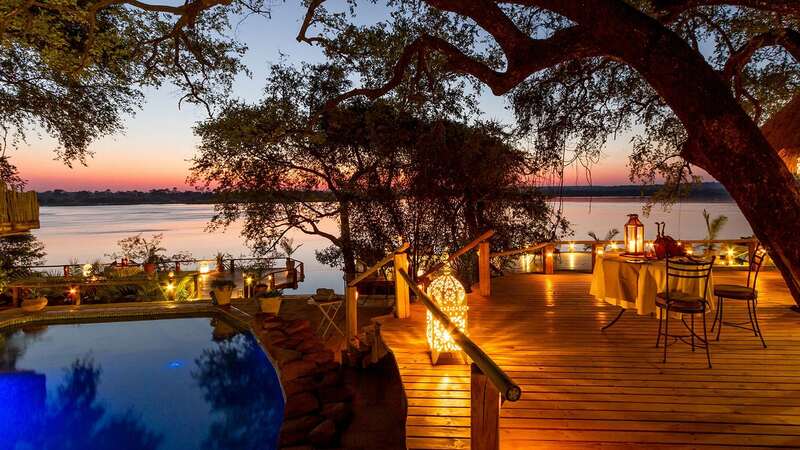 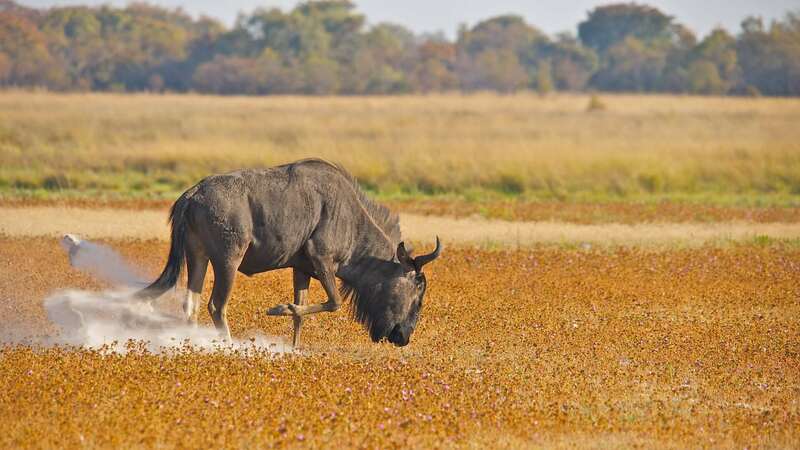 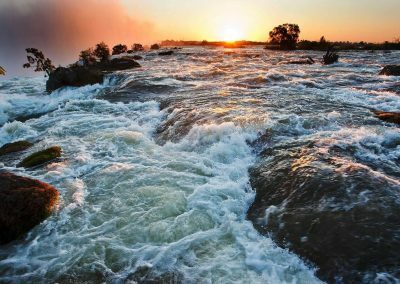 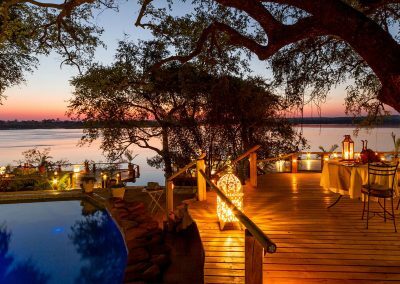 If you’re looking for an iconic African travel adventure that ticks off all the boxes on that travel to-do-list, then Zambia is a country you cannot miss. 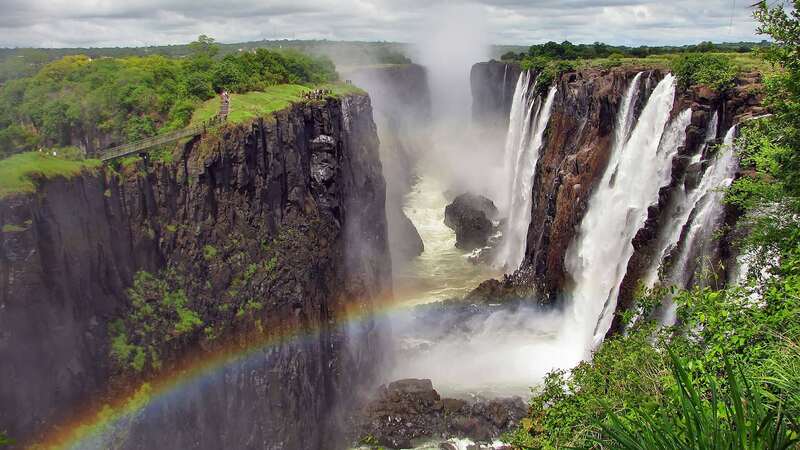 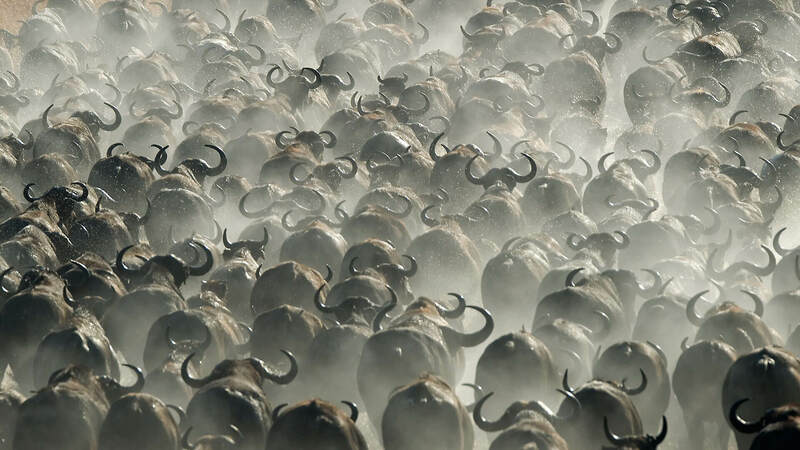 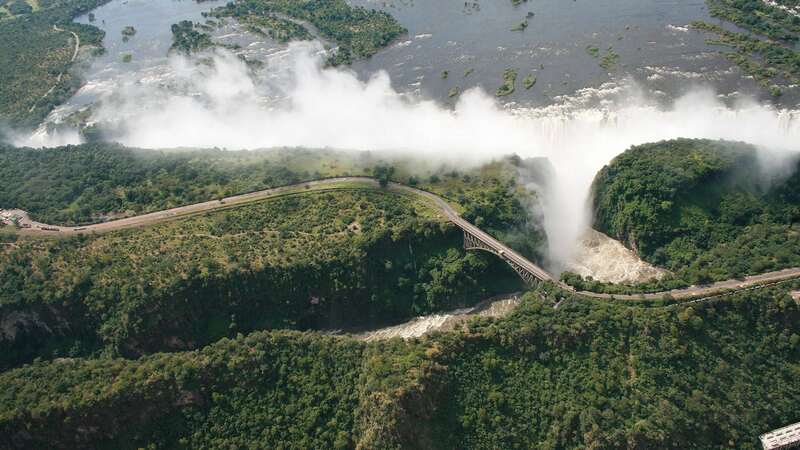 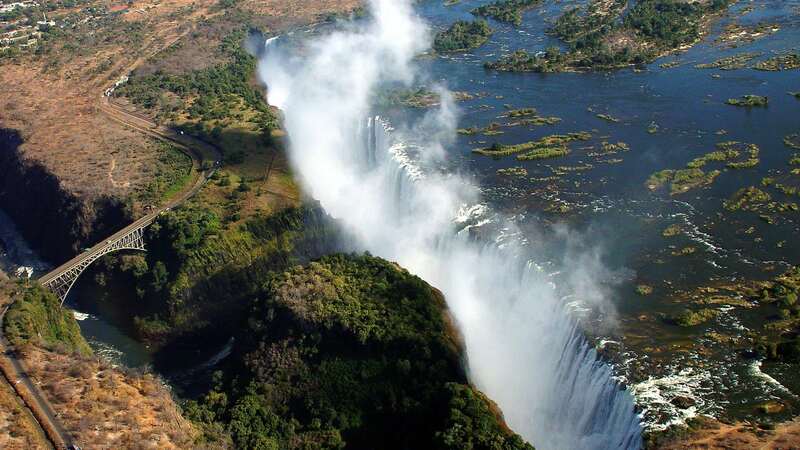 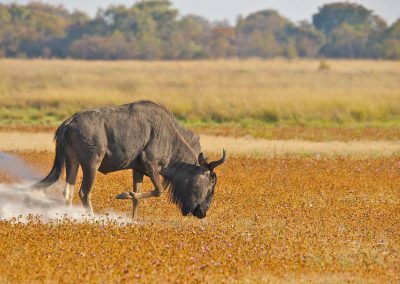 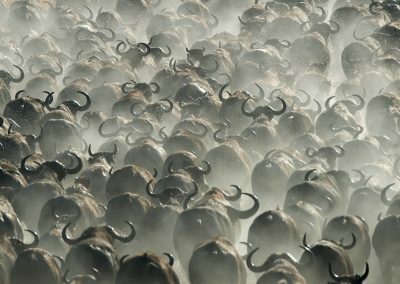 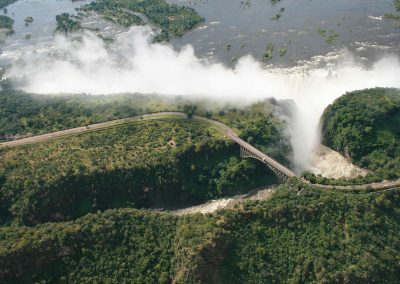 Considered by many as one of Africa’s most inviting destinations, this landlocked Southern African country offers travellers some of the best game viewing opportunities on the continent and incredible natural formations, like vast lakes, rich rivers and mighty waterfalls, including the world famous, awe-inspiring Victoria Falls (the largest waterfall on the planet). 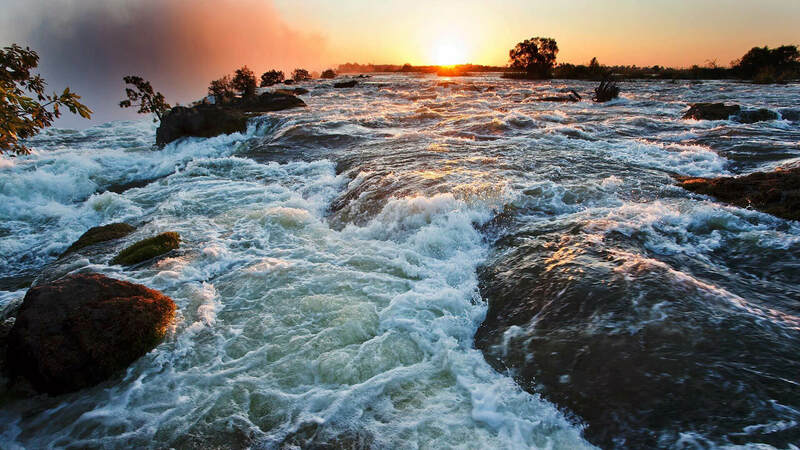 Not only is Zambia crammed with exciting attractions, it’s blessed with a thriving economy, bustling urban centres and some of the friendliest locals you’ll ever have the pleasure of meeting. 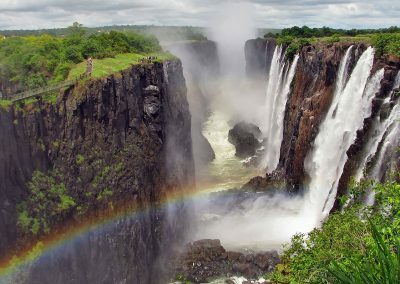 There’s no doubt that a trip to this beautiful nation will leave your wanderlust bucket overflowing with joyful experiences and your camera packed with unforgettable memories. 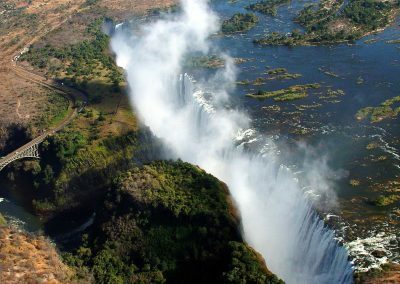 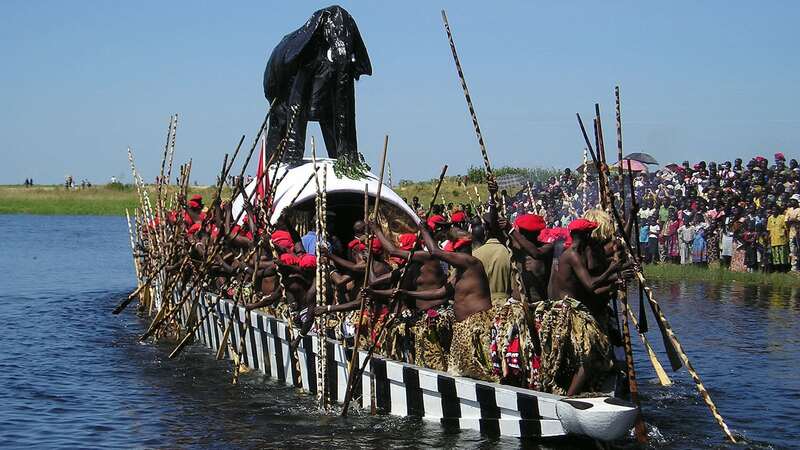 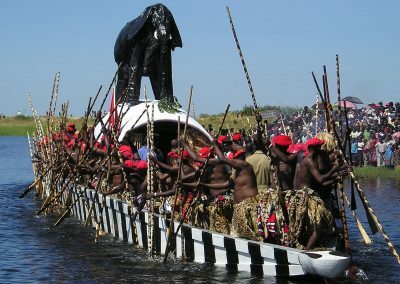 Chat to us directly to arrange a customised Zambia travel package for you.